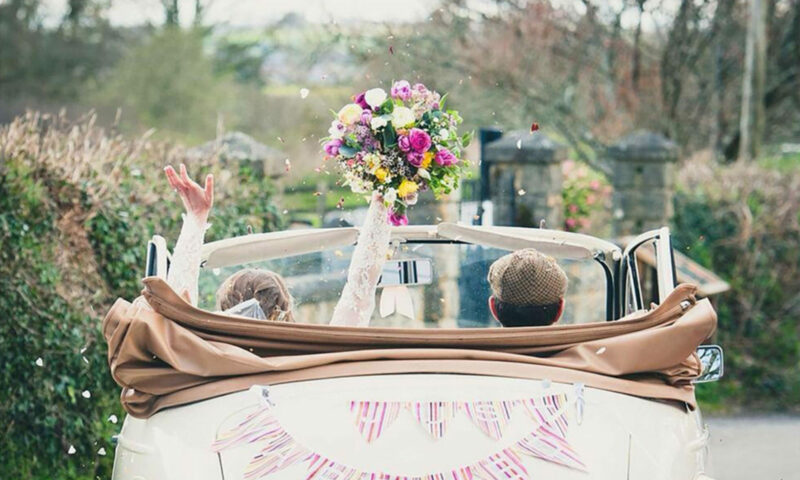 Our lovely cl assic white mini had it’s first outing as a wedding car last week. Father of the bride came to collect the car for a 3 day hire for a wedding in Somerset. 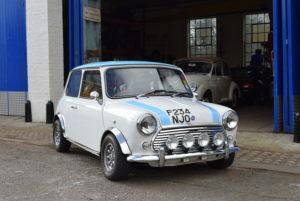 I have to say Jon was not altogether keen on driving an classic mini on a 70 mile journey from Devon to Somerset but when he came back he was all smiles and the little car had completely won him over. I understand the happy couple had their honeymoon in Italy – so the Italian job lives on eh?! Previous PostPrevious Has Bond finally given in to the charms of Moneypenny?